We are makers and suppliers of quality brushes for the fine art, craft, education and cosmetics sectors, with over 100 years’ expertise in our field. We have achieved this by continually developing our people, products, service and systems. 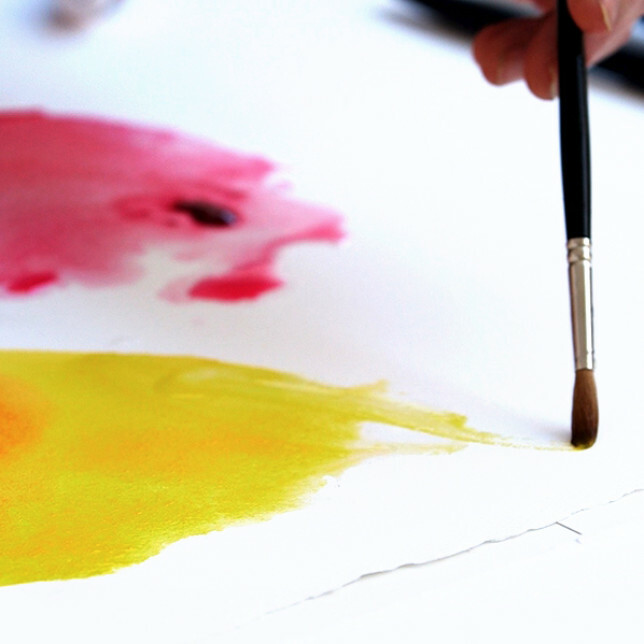 Express your creativity with quality fine art brushes that perform to the highest level. Unleash your creativity and realise any kind of decoration with our high quality, specialised brush shapes. Reliable brushes that meet all the safety standards and needs of children, parents and teachers. 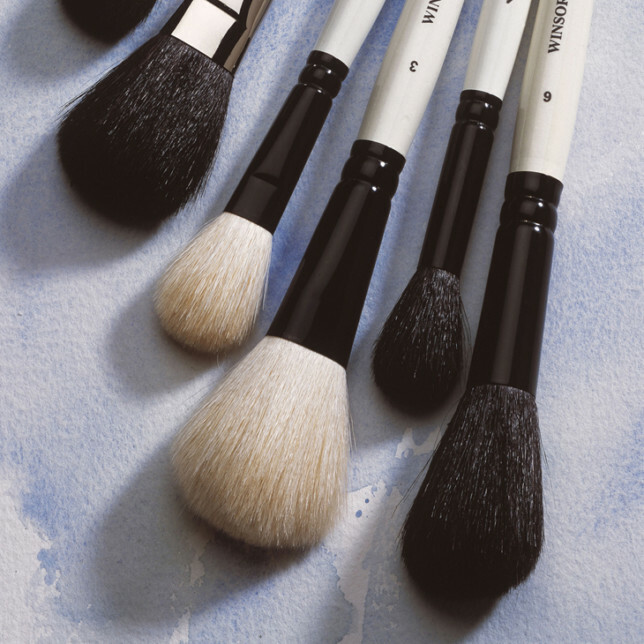 Beauty brushes of all designs, made with the same expertise as our finest artists' brushes.